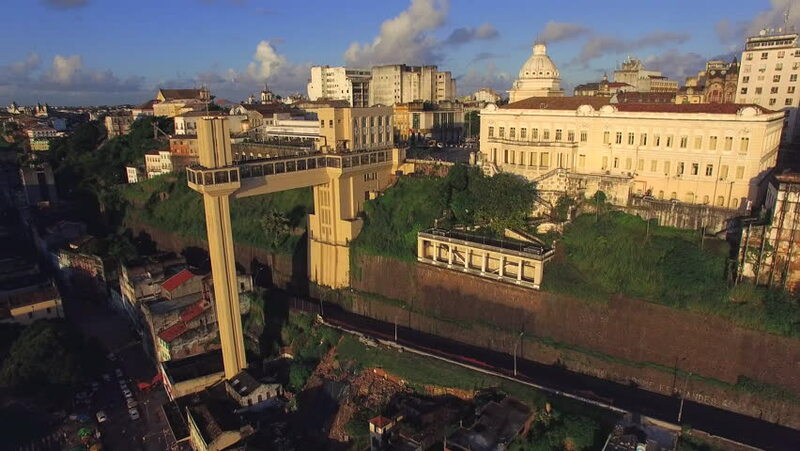 Aerial view of Lacerda Elevator and All Saints Bay in Salvador, Bahia, Brazil. 4k00:46Kyiv-Independence Square aerial survey, 20 August 2017. City landscape from a height at sunrise. Summer morning, dawn over the ancient city of Kiev. Shooting from the air of houses at dawn. 4k00:12Wide Aerial shots of Ukrainian capital city Kiev by the river Dnieper in the summer sun.